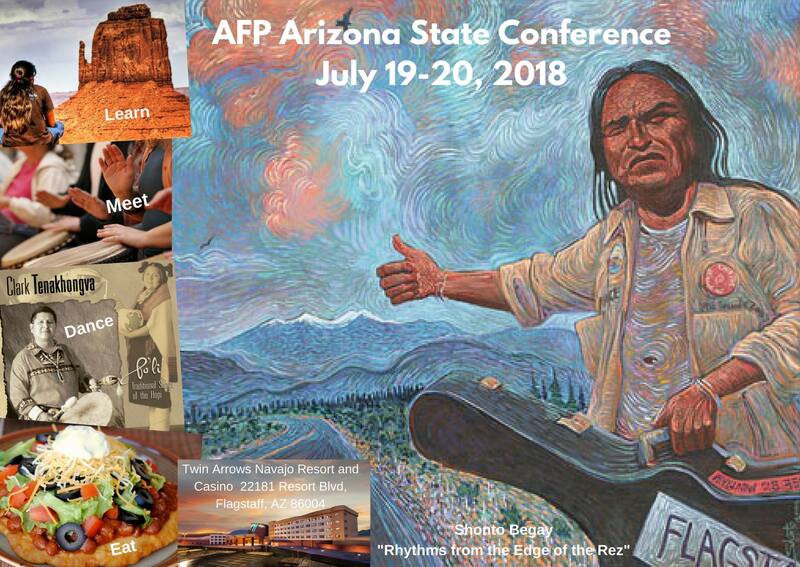 A long-time tradition in Arizona, the AFP Arizona Statewide Conference, a program seeking to be a blend of topics and the best presenters from within Arizona as well as stars from outside our state, is hosted by one of the three Arizona AFP chapters each year. This year, the Northern Arizona Chapter presents the 2018 Arizona statewide conference providing professional development and networking opportunities for fundraising professionals throughout the region. 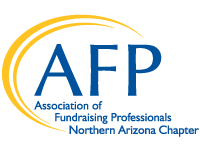 The Arizona AFP Conference is a place where fundraisers and other "do-gooders" regardless of experience level can network and learn. If you've been to a previous fundraising conference, you're sure to be pleased with the surprises we have in store for you. If you've never been to an AFP Fundraising conference, this will be an exceptional opportunity to see for yourself what everyone is talking about. Your 2018 Arizona state conference features education sessions, presentations, workshops and "talking stick" discussion groups. You have the opportunity to learn from and walk with current leaders and our next generation of inspired fundraisers. They'll share techniques, philosophies, and theories regarding what, why, and how you change "your" world of fundraising and development. Connect with colleagues and make new friends you haven't met yet.